These Byron Bay Wedding Photography Packages are a generic guideline only and are here to be customised to suit your requirements. Popular extras include Fancy Slideshows and high resolution Drone Photography. Please inquire if you want to consider adding these to your package. For PORTRAITS, FAMILY SHOOTS, COMMERCIAL or EVENTS see below. You can have all sorts of enlargements from conventional prints to canvas to brilliant acrylic. Frames or not they can all be made to the highest standards to last a lifetime. 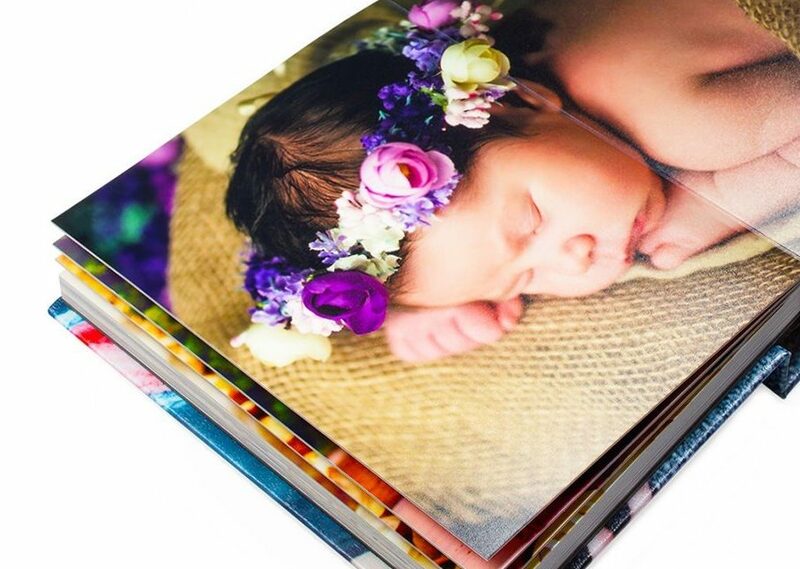 Albums are generally supplied as Hard Cover Flush Mounted in Square from 6″x6″ to 14″x14″ and Landscape 6″x8″ to 12″x16″ and I can quote you on various options such as leather cover, metallic or lustre print. Gift vouchers from $100 can be purchased towards any of the services offered here. Travel costs per session are covered for up to 50km from Byron Bay. Additional travel is charged at $1.25/km for up to an additional 100km. Other distances will be quoted on consideration. I put most of my effort into capturing natural shots to show the true you and convey those feelings and emotions in the moment. If you have some posed shots in mind then we can have some fun with these also. These Byron Bay Wedding Packages are generic and won’t suit everyone. They are ready to be pulled apart and put back together to suit each individual case. This can only be done once I have had the opportunity to chat with you to figure out the best combination for your tailored Byron Bay Wedding Packages. The important thing is that you need to be able to connect with your photographer. Shooting a couple on their wedding day is highly personal. You need to feel comfortable on the other side of the lens. There needs to be a good rapport with someone who is going to be so close to your feelings and emotions. Keep in mind that you only have one opportunity to capture the day. Whatever Byron Bay Wedding Photography Packages you go with will have a direct impact on the outcome. All Byron Bay Wedding Photography Packages are shot with professional hi-res cameras, lenses and photo gear. Likewise, all packages receive the same degree of care and enthusiasm when it comes to processing and Photoshopping. If you need additional coverage I can organise a 2nd Shooter. The images are supplied electronically on USB so you are at liberty to do your own printing and albums if you prefer. If you intend to enlarge significantly (greater than 30 cm x 45 cm), then those images will be supplied in large hi-res format files at your request.